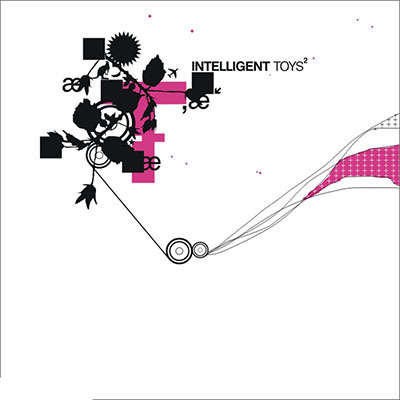 The Sutemos netlabel asked me for an exclusive track for their “Intelligent Toys” compilation series, released on October 29th 2004. My track “When I Was Yours” is a playful piece aimed at fitting the compilation’s title. This features alongside tracks by other artists such as Ulrich Schnauss, Praveen, Sense and Marsen Jules. The whole compilation is released by Sutemos as a free download.